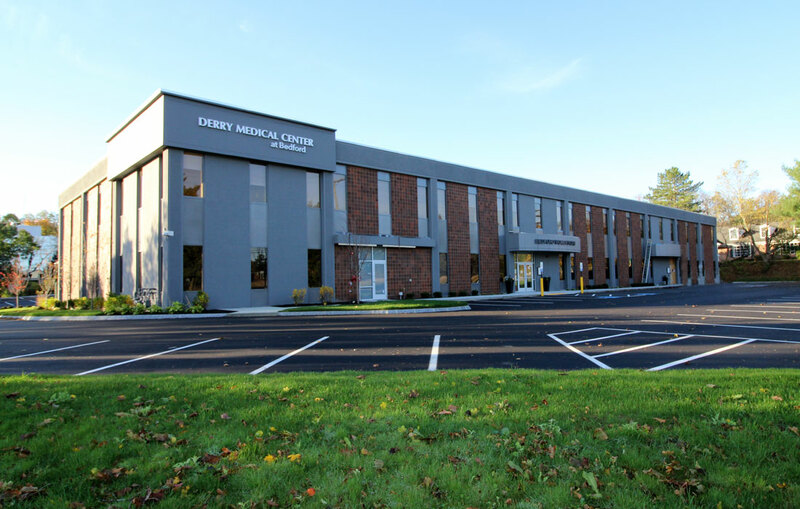 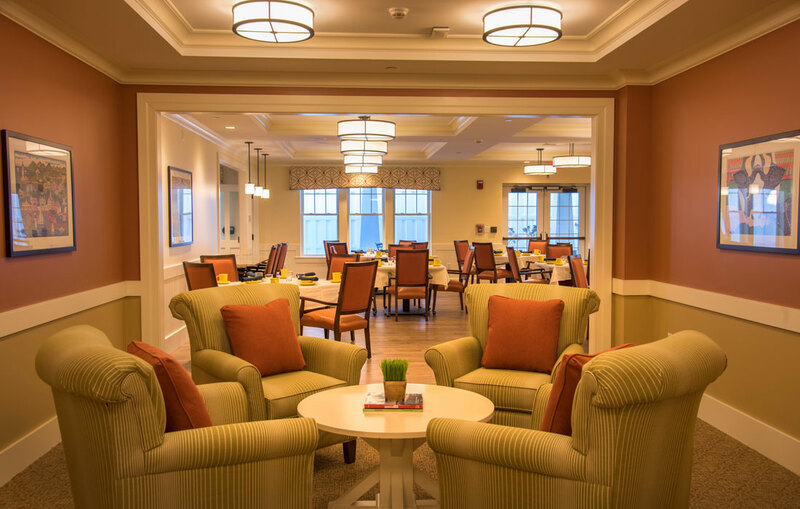 The Residence at Silver Square is a new 68,000-square foot, 76-unit senior living community in Dover, NH. 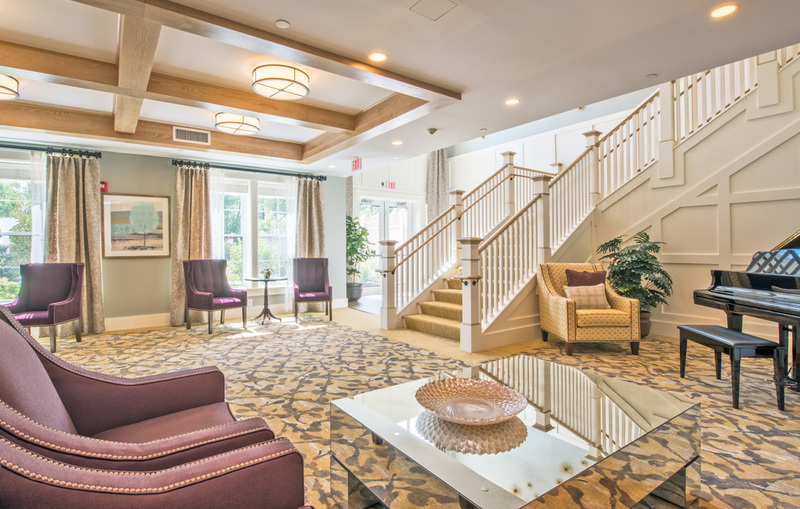 The new community, which was developed by LCB Senior Living of Norwood, MA, features a mix of 76 studio, one-bedroom and two bedroom senior apartments along with a Reflections Memory Care Alzheimer’s neighborhood to provide support and care for area seniors. 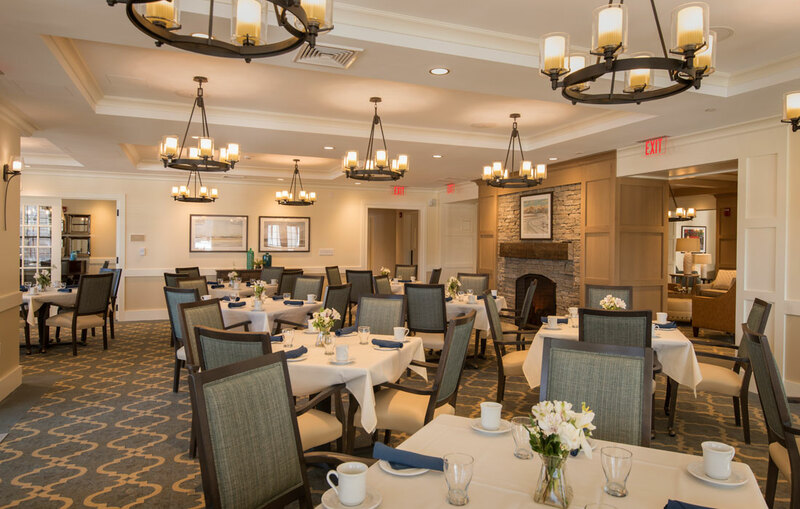 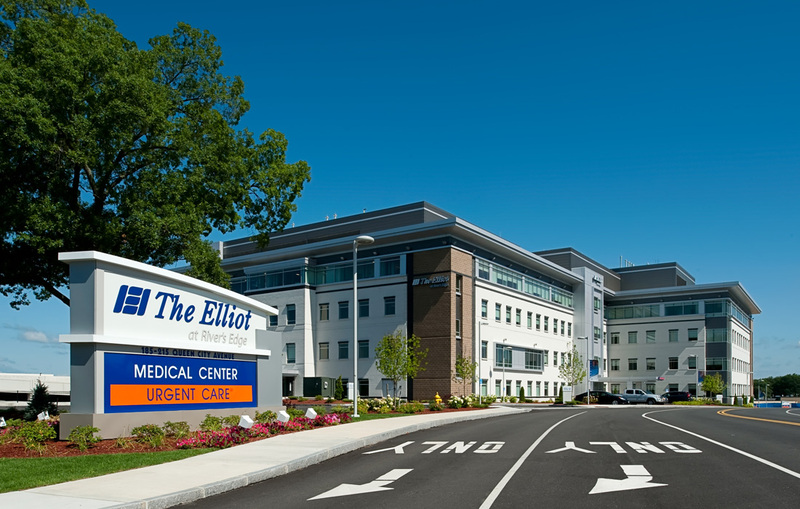 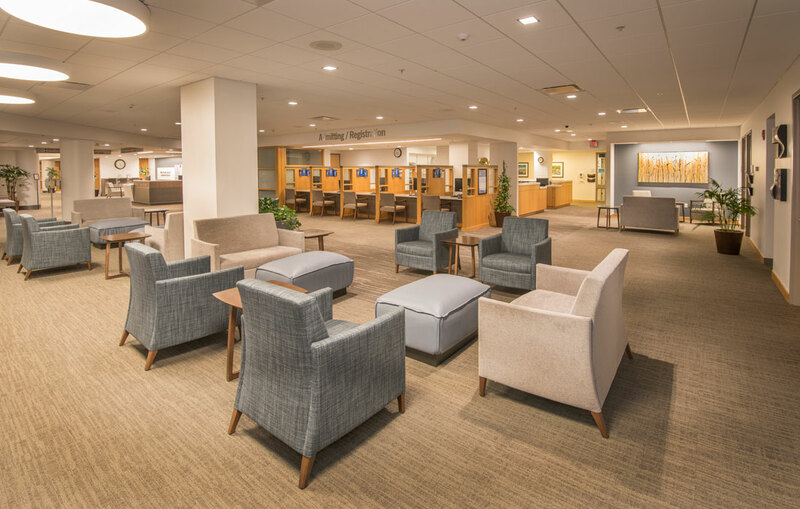 First class amenities include community and private dining, multiple sitting areas and lounges, a bistro, media room, salon, activity room and fitness center. 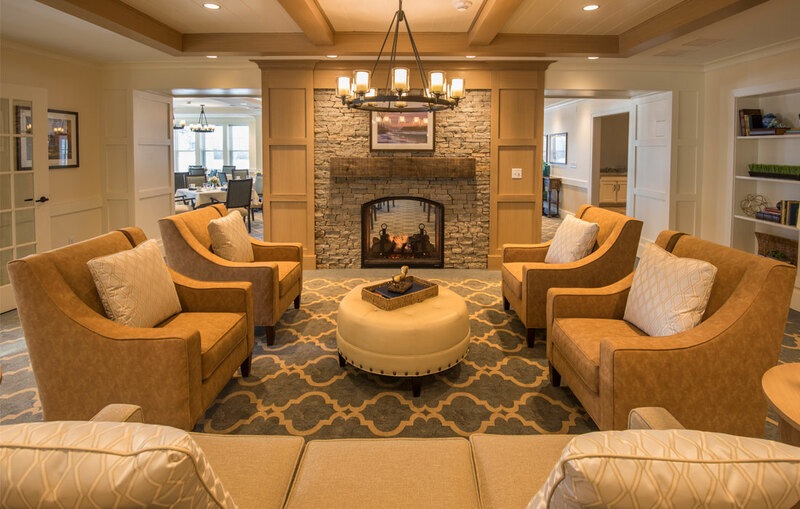 This marks the second project between Eckman Construction and LCB Senior Living, having completed The Residence at Salem Woods, in 2016. 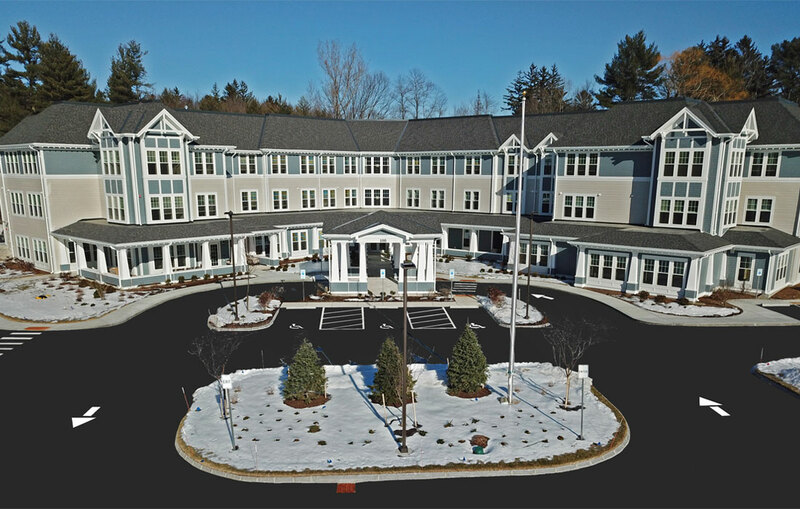 Residents started moving into the new community on Monday, February 5th. 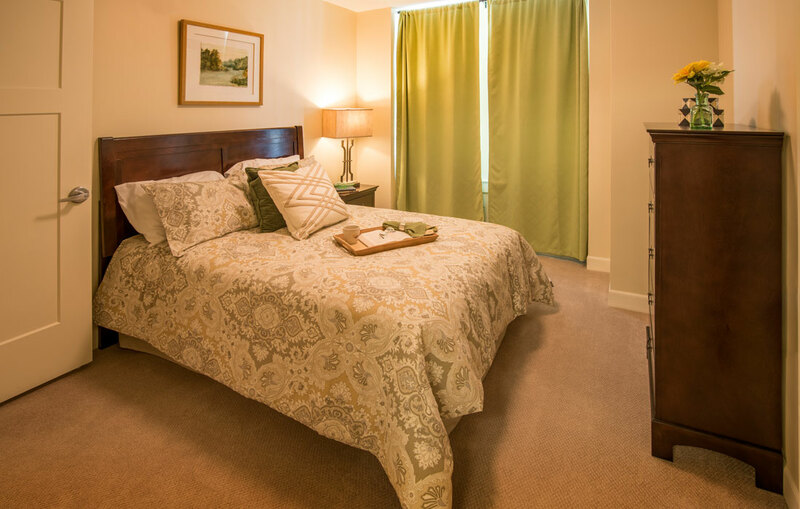 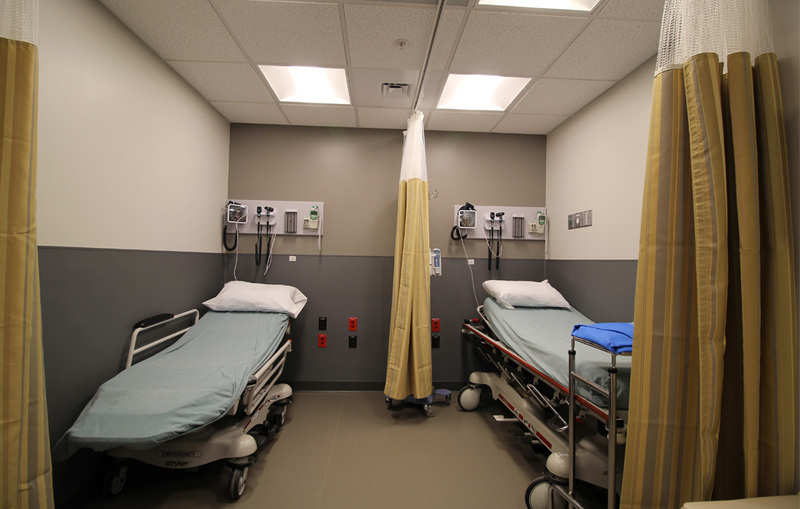 For more information about The Residence at Silver Square, or to schedule a tour of the facility, visit their website, www.residencesilversquare.com.